Like Polanski"s heroine in Repulsion, Susannah York"s character is one that is seemingly haunted by memories of undisclosed magnitude. These memories are perhaps rooted in some sort of past sexual turmoil that causes York"s character to see men as inherently the same. 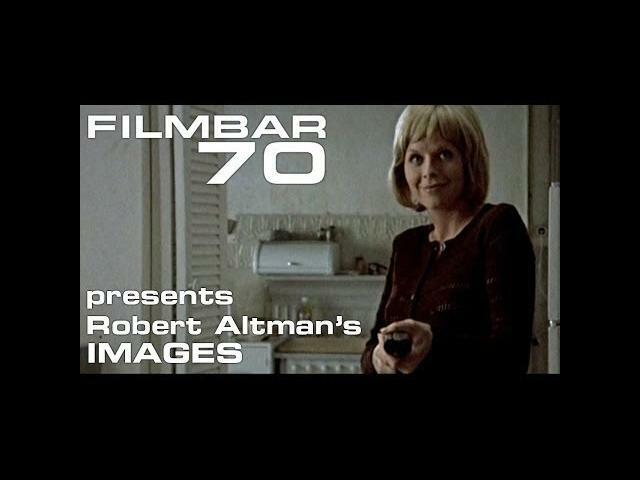 On Monday the 22nd of April at the Roxy Bar & Screen, Filmbar70 presents Robert Altman's lost classic 'Images' (1972), as we celebrate the limits of estrogenic extremity in an evening devoted to the un-hinged female. Beautiful, haunting and very, very creepy, 'Images' deserves a place in the pantheon of the utterly un-nerving alongside such greats as 'The Shining', 'The Innocents' and 'Don't Look Now'. 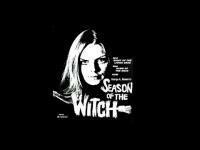 Featuring a startling, award winning (Cannes '72) performance by Susannah York, luminous photography by Vilmos Zsigmond and an atypically atonal score from John Williams, Altman's long neglected work truly requires a resurgence. In addition to 'Images', we'll be celebrating the eruptive performances given by actresses' beyond the verge of a nervous breakdown. From Lillian Gish to Isabelle Adjani, we'll be lauding those ladies who threw themselves immitigably into the abyss in a special pre-feature Filmbar presentation.